Ages 4 - 7 This preschool puzzle game is based on a popular fairy tale. 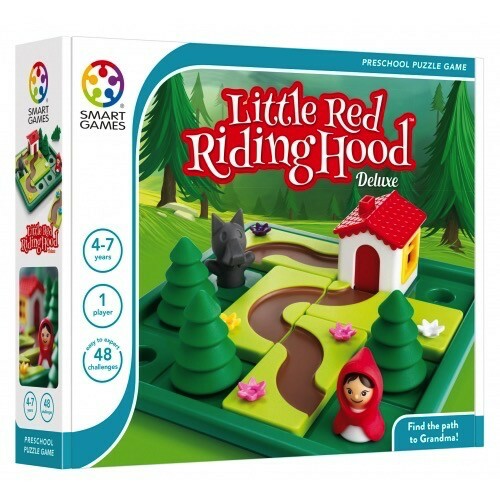 Kids can now help Little Red find the right path to Grandma’s house. But beware! The wolf will get there faster. This game comes packaged with a picture book with the original story. Grandma, what great taste you have in puzzles! The game features 48 challenges.